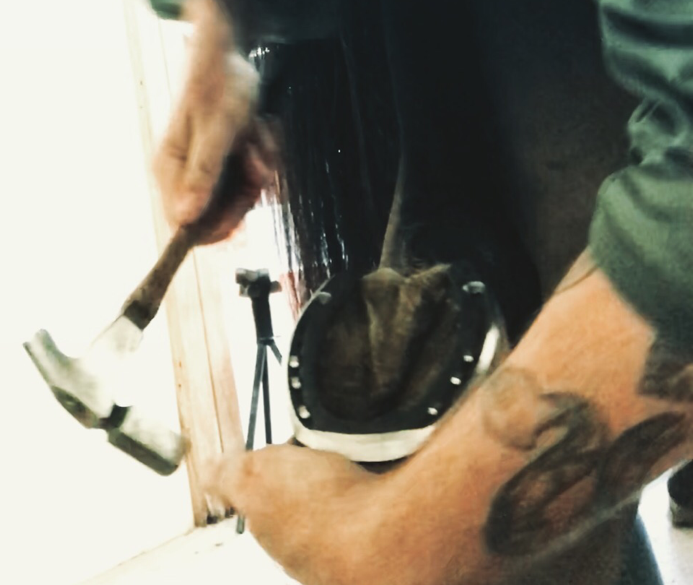 Specializing in hoof care for your performance horse. Focused on dressage, jumpers, hunters, eventers, as well as therapeutic and rehabilitation work. Working for balance of the hoof, limb, and whole horse. Facilitating top performance of equine athletes by increasing their comfort.